Wrong thinking produces wrong emotions, wrong reactions, wrong behavior--and unhappiness! Learning to deal with your thoughts is the first step on the road to healthy thinking. Based on the Bible, this book has helped thousands of people for many years, and it can help you! Telling Yourself the Truth can show you how to identify your own misbeliefs and replace them with the truth. 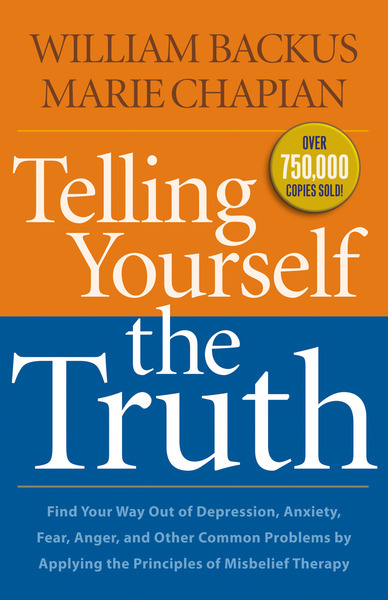 Also available: the corresponding Telling Yourself the Truth study guide.